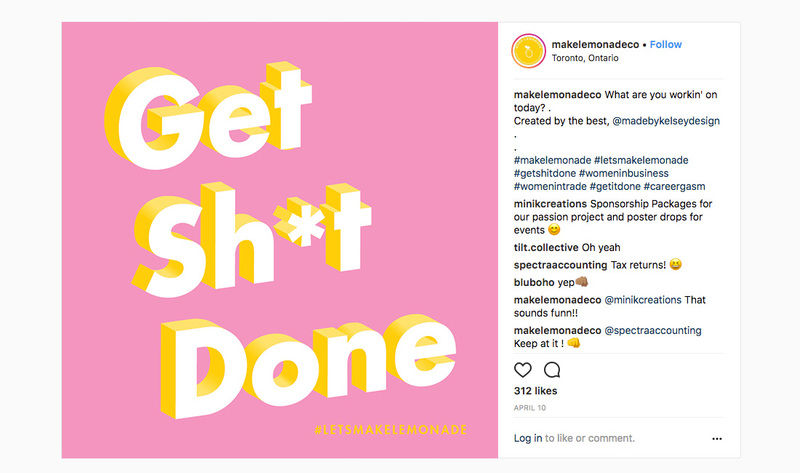 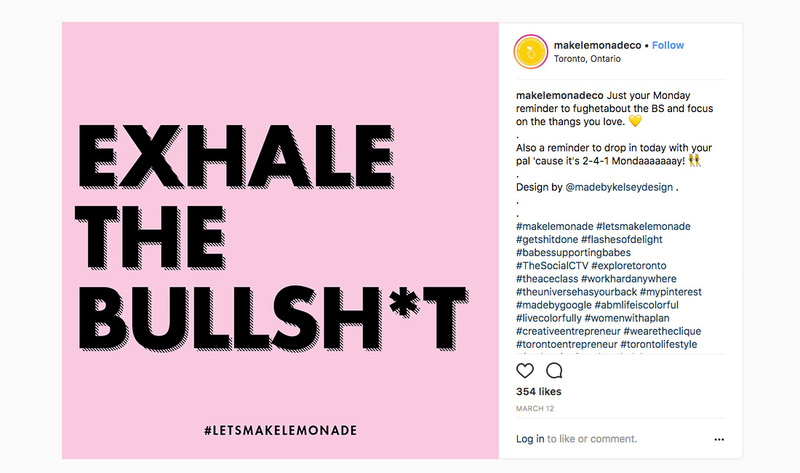 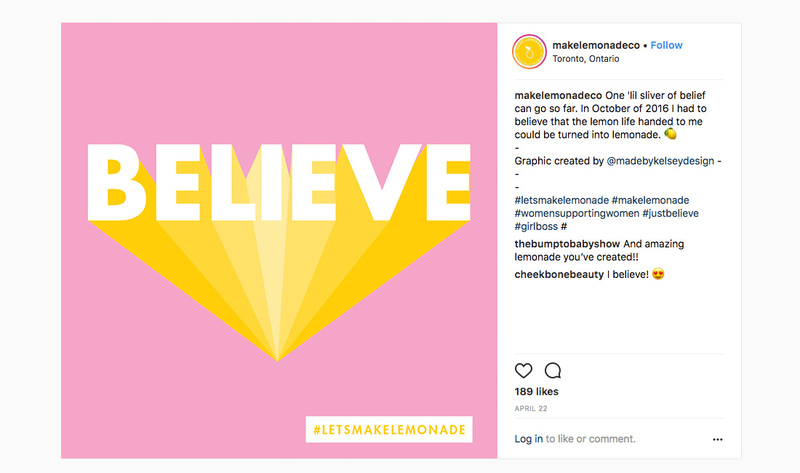 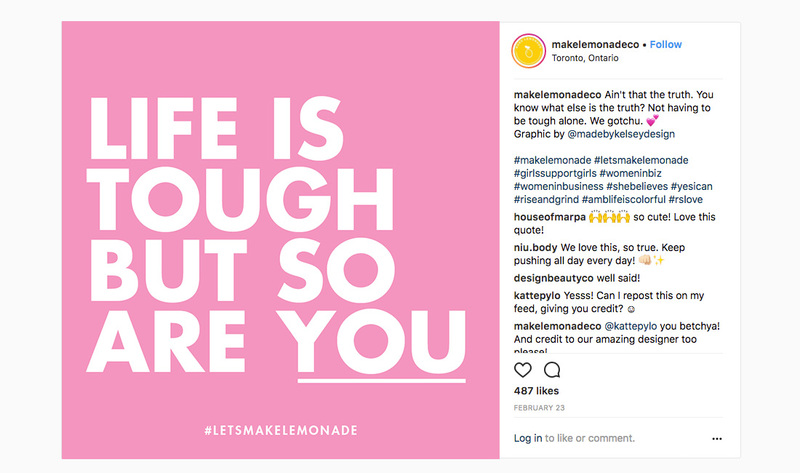 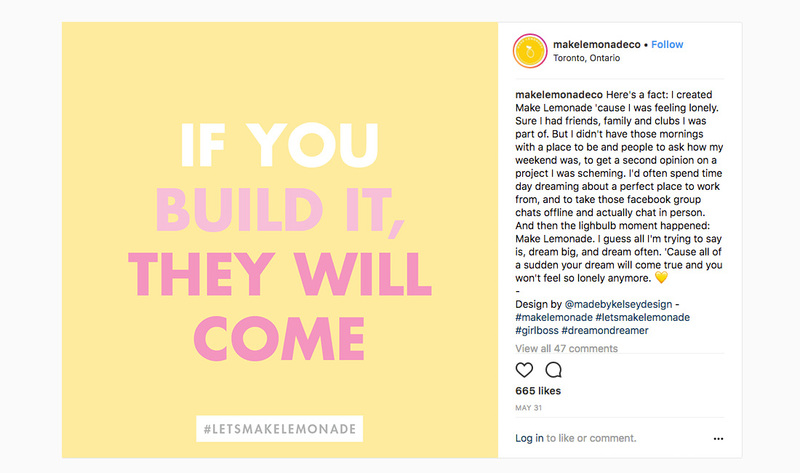 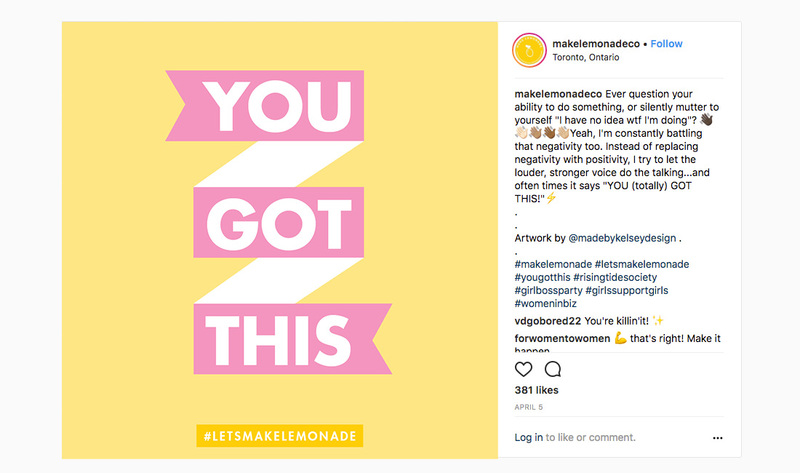 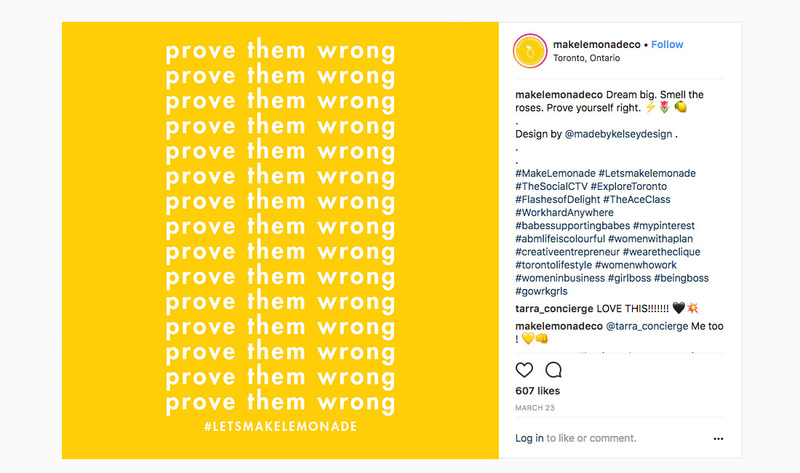 Based on the brand guidelines and a bit of direction from the owner, Rachel, I was given free reign to create a series of inspirational and fun graphics for Make Lemonade’s Instagram account. 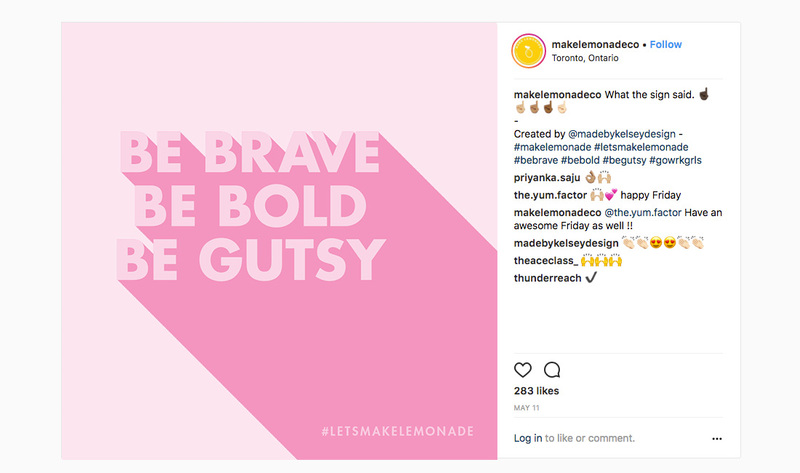 Some of these typographic explorations receive some of the highest rates of engagement (likes, saves and comments) from their 9k+ followers. 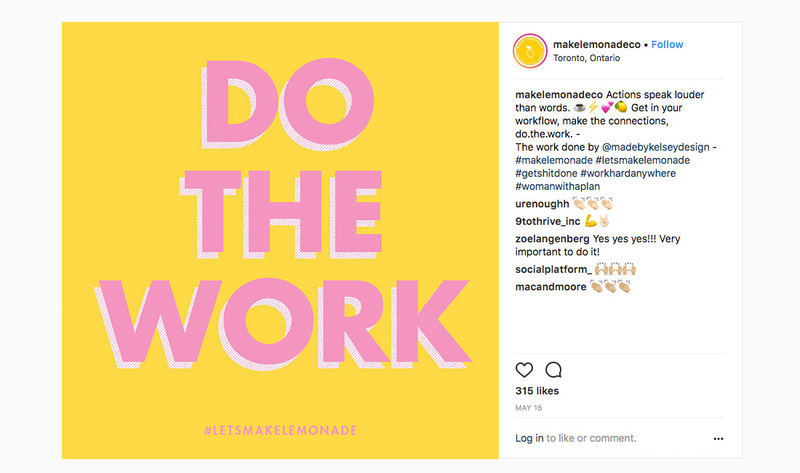 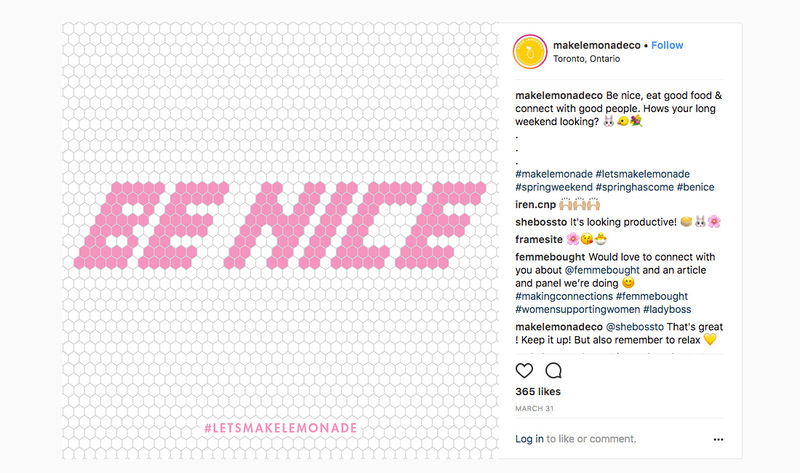 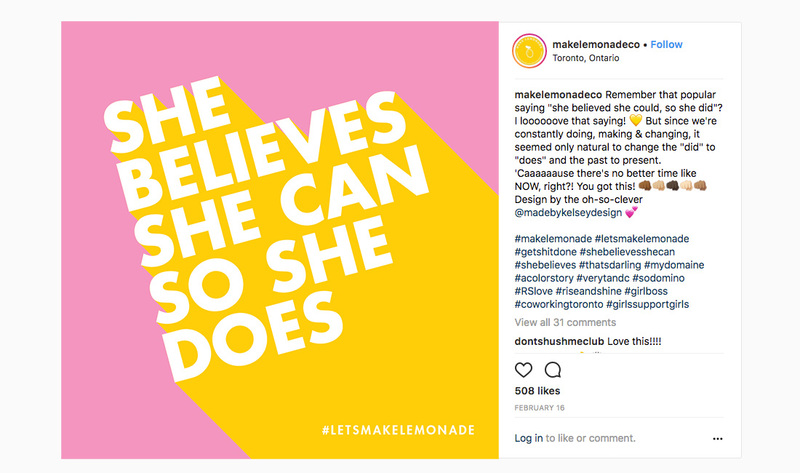 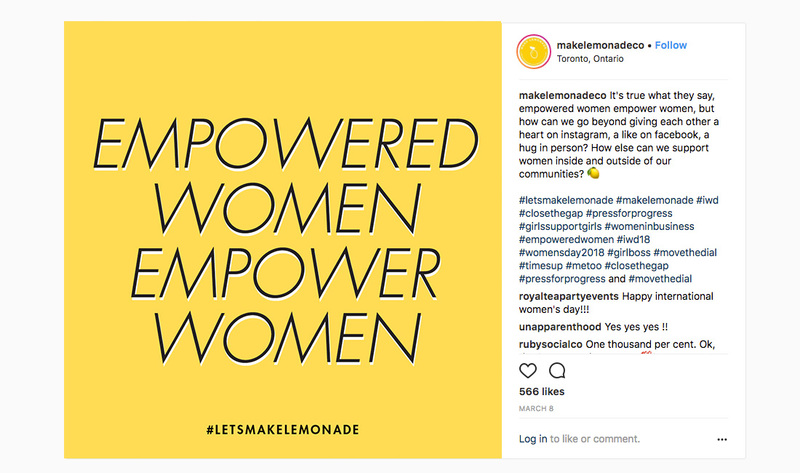 Make Lemonade is a coworking space for women located in downtown Toronto and has been featured in Forbes, Azure, Toronto Life, Chatelaine and Domino.